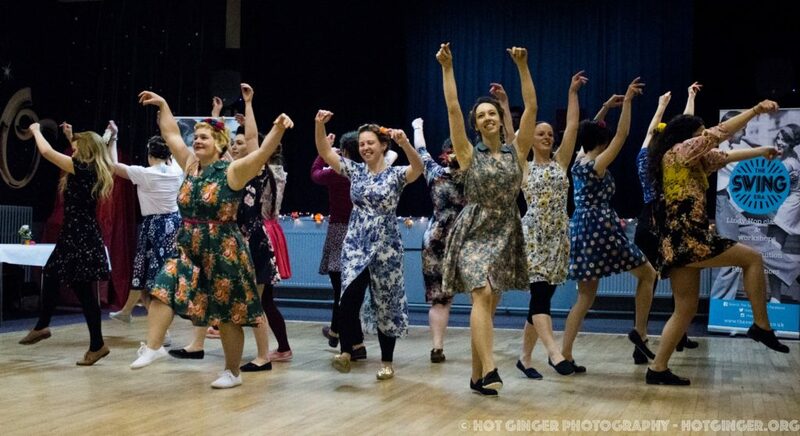 Meet The Swing Era’s very own Suzy Qs. 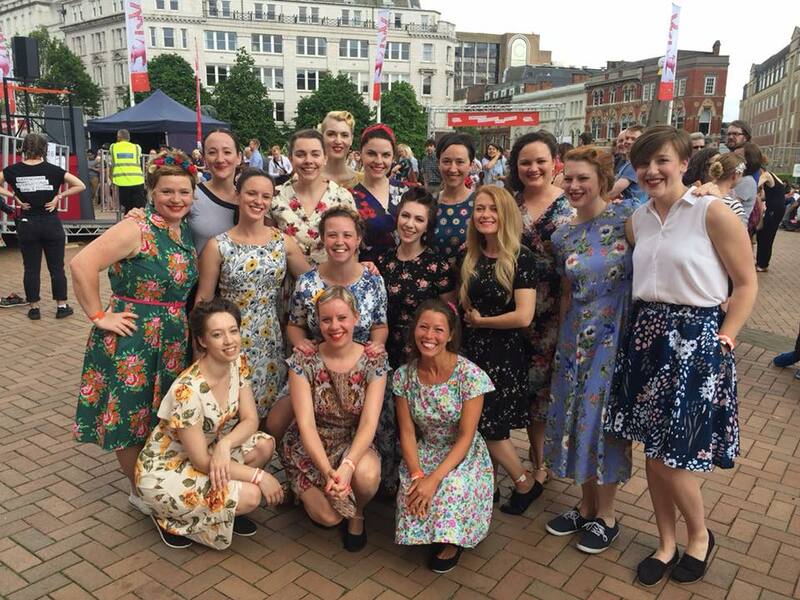 This talented Birmingham-based all female performance group is a dedicated group of dancers from The Swing Era who train weekly to bring high quality authentic jazz performances to swing dance events, festivals and competitions. Think sparkling sequinned flapper dresses, 1930’s chorus lines, 1940’s glamour, think of the most exciting thing to come out of Birmingham since Cadburys chocolate and you’re halfway there… The Suzy Qs are being trained by some of the best professional dance teachers and choreographers from Birmingham and the UK, including lead choreographer Suzanne Grubham and Trisha Sewell. 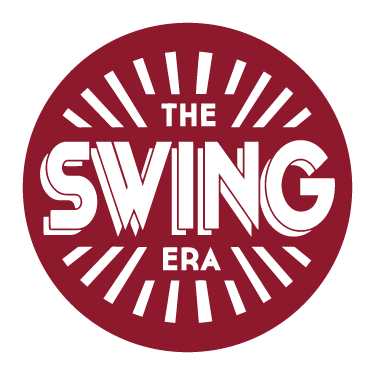 This is an invite-only dance group, but if you are an active dancer at The Swing Era and you are interested in being part of The Suzy Qs you are welcome to send an expression of interest to info@theswingera.co.uk and at certain times in the year the spaces in the group will be evaluated after which new dancers can be considered through auditions.